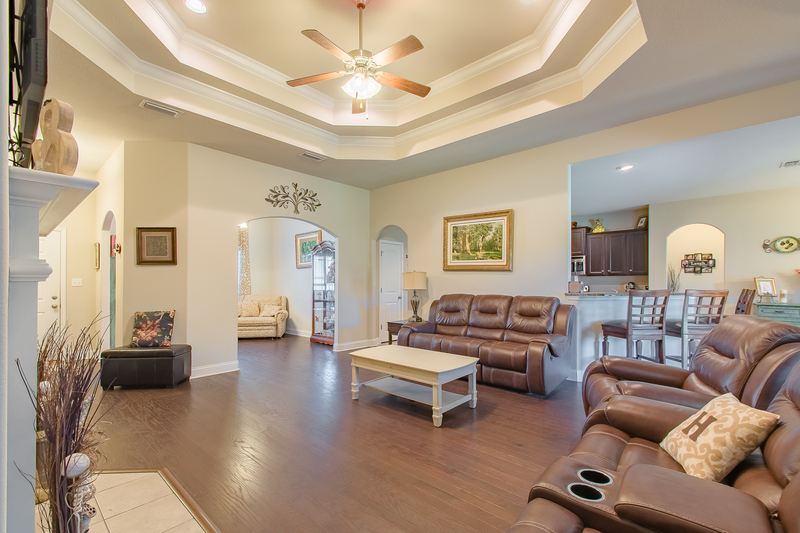 Wait till you see this Craftsman Style Home in Canaan Place Subdivision Daphne AL! Searching for a home has so many mixed emotions. It’s exciting though when you find THE ONE. After looking for several months, the searching buyer found 11920 Alabaster Dr to be the only 4/3 that was affordable. She kept her eye on this home while her former home was on the market and she just knew this was the perfect home for her. She really loved the large driveway, the master bath room, large master closet and the spacious kitchen. With 3 kids (and don’t forget their friends that come along!) space is so important. They only wanted to be in the Daphne East school district so that even though they were changing homes they got to keep their same friends at school. ​Most of the time the seller is in the kitchen hanging out with her kids and their friends, since that’s where the food is and, let’s face it, those kids are teenagers now and so they are always hungry! So that’s where they spend most of their time. Over the last few years the owner has repainted the interior and replaced some of the flooring with a nice laminate to get rid of all the carpet. Wow, it looks amazing! Oh and she also added the privacy fence for the backyard. The seller says, “Location is one of the things I’m going to miss. 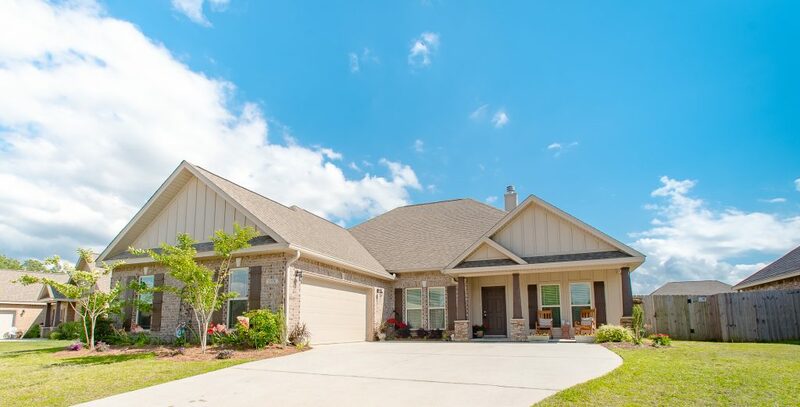 It’s near Highway 181 so if you want to go to the grocery store, or shopping, or even out to eat it’s so convenient.” ​Now that her kids are getting bigger and one is already out of school, she is looking to downsize. When asked what will she miss most about the home, she said, “being close to the neighborhood pool and being close to everything but having the rural setting feel. I will also miss my awesome neighbors and the layout of this house. It was just so functional.” Ashley knows this home will be perfect for another large family and she’s excited to see what it is in store for her next home. Tour this Craftsman Style Home in Canaan Place Subdivision Daphne AL with the Jason Will Real Estate Team 251-866-6464.